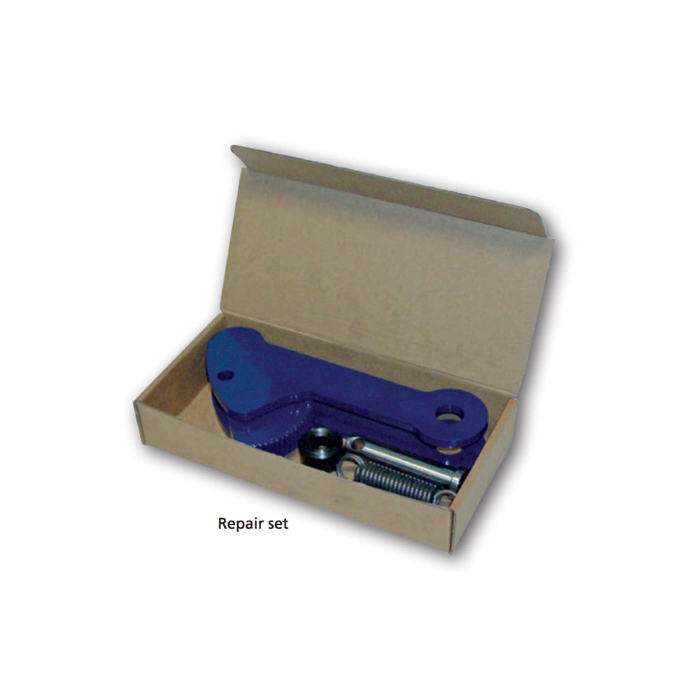 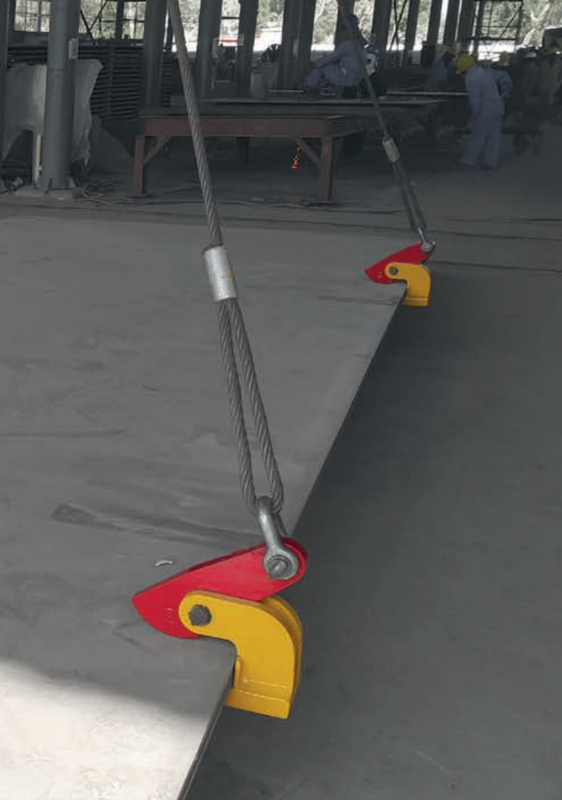 Terrier relies on and works with the skilled advice and recommendation of her strong and professional worldwide distributor network which ensures the best product solution is given and the expected quality and service is guaranteed. 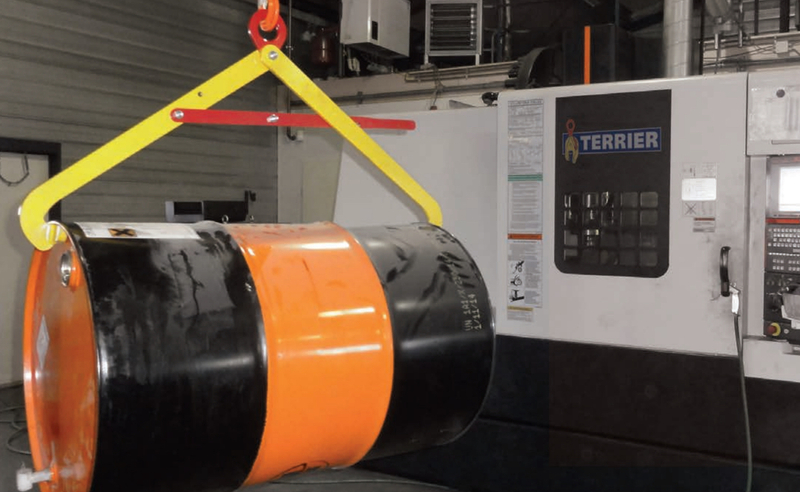 For more than 30 years Terrier is a worldwide known brand which stands for high quality lifting solutions and service. 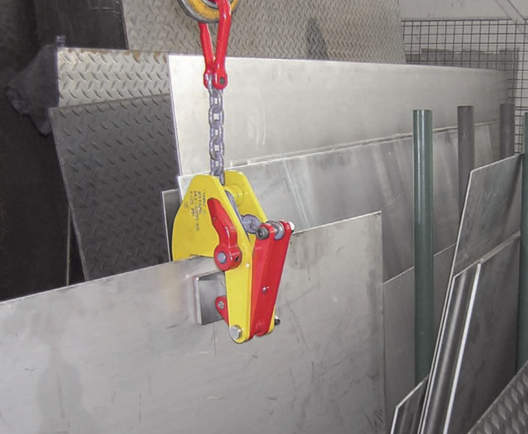 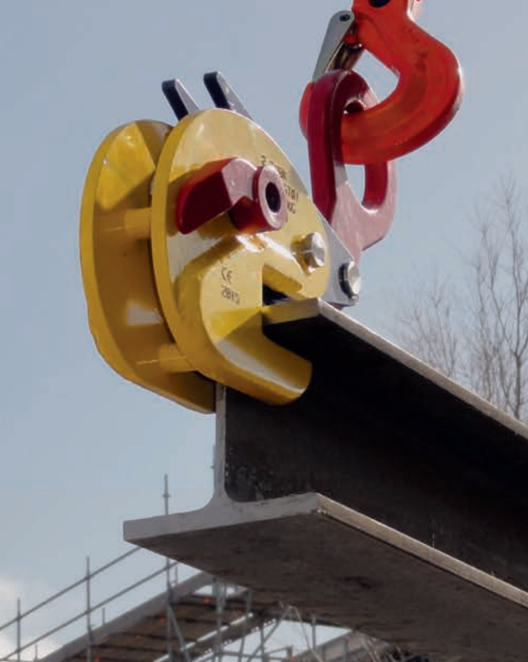 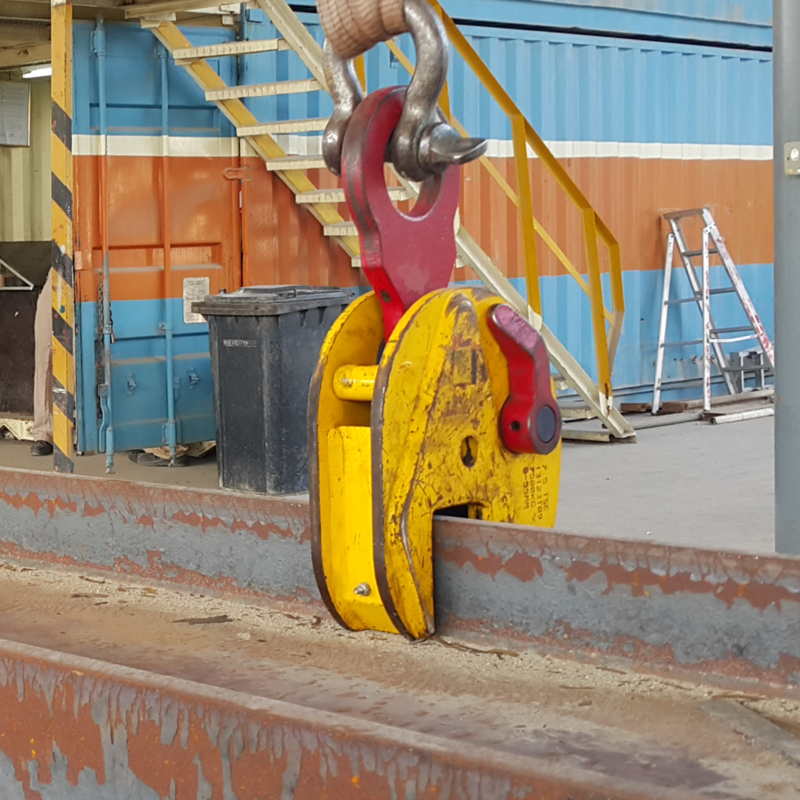 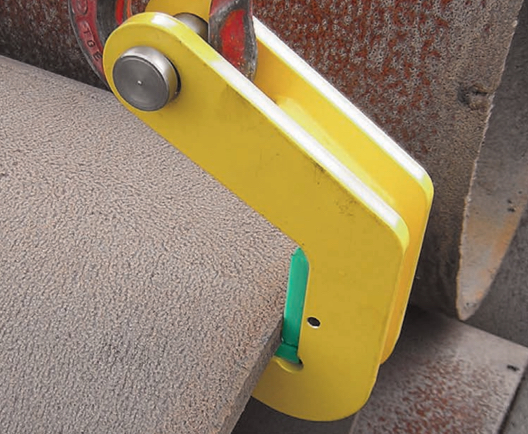 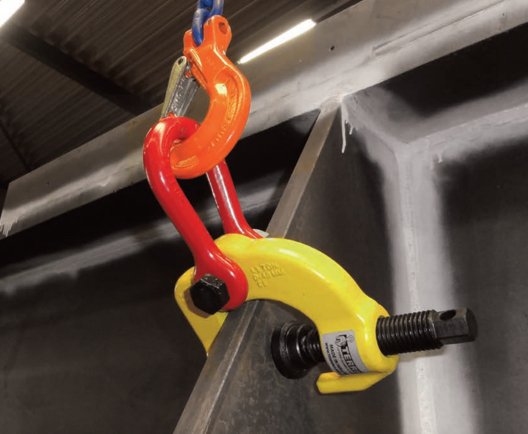 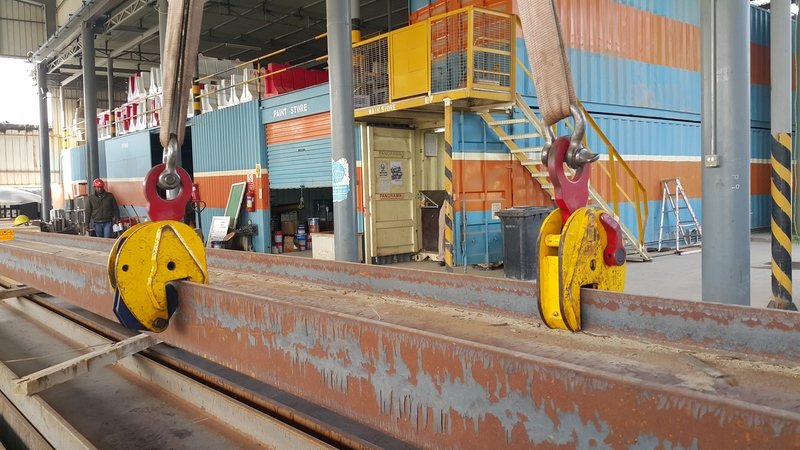 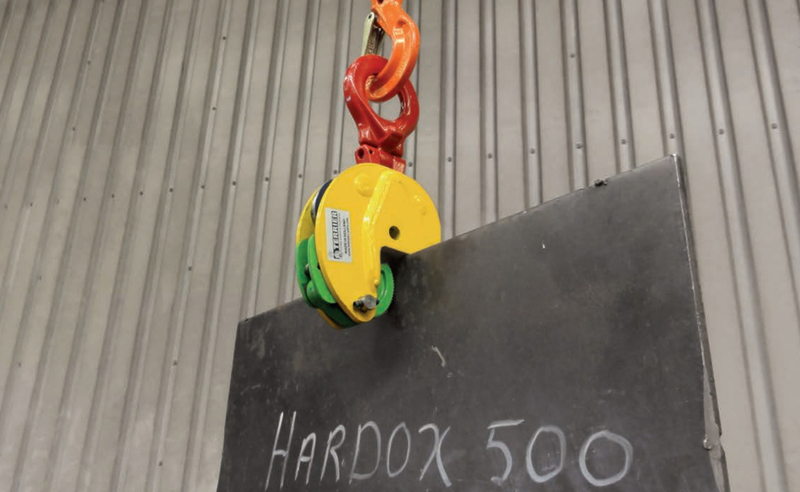 Terrier Lifting Clamps BV has six main values we stand for.